Our 13 years of experience is your advantage. We will find the right combination of tools, tapes and clips for your SMT line and process. 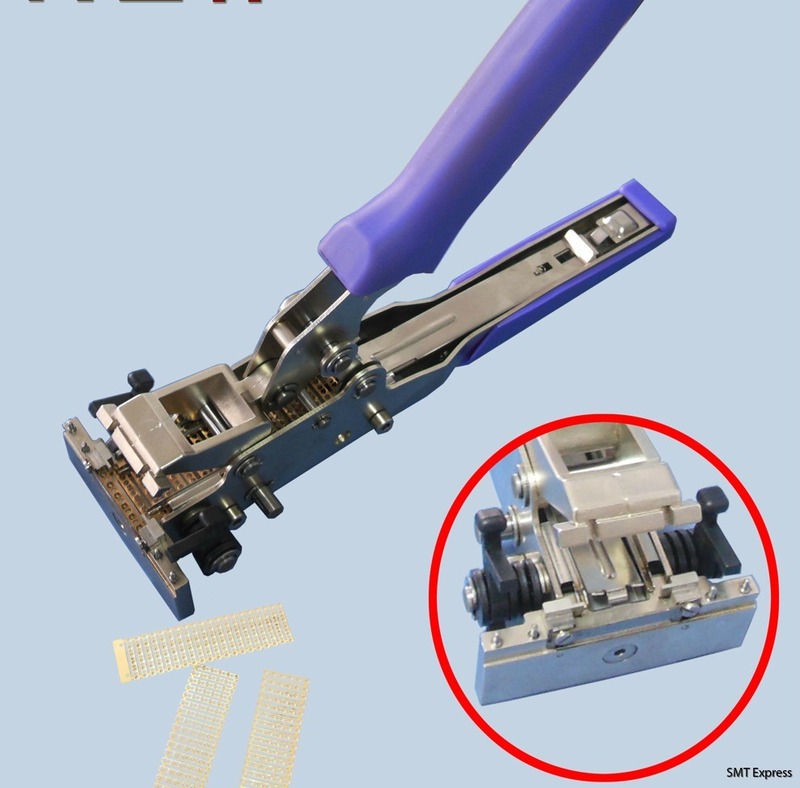 Splicing will save you money by reducing machine down time and component waste. Our splice products are sourced direct from the factory. Wide range of splice tapes allows us optimze your process. Splice clips to be used in combination with splice tapes. Splice clip tools and SMD carrier cutters.